Tonight's special guest is Dale Hemming from Sioux Falls, South Dakota. 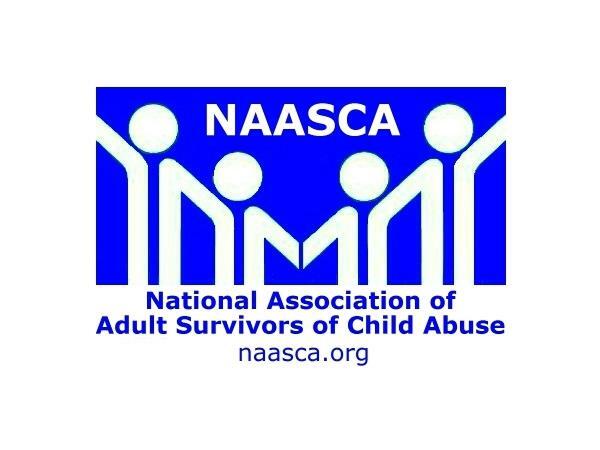 He's a returning NAASCA family member and one of our most devoted supporters. Dale leads the effort at Sioux Falls Free Thinkers where the motto is 'Persistence and determination alone are omnipotent!' Among numerous other issues they address is Domestic Violence awareness, which is celebrated annually in the month of October. Dale's using a series of billboards to carry the message locally. A press release explains the mission. In April, for Child Abuse awareness month, the group will conduct a similar campaign that will feature the safety of our children. The Sioux Falls Free Thinker web site invites everyone, saying, ".. all those with open minds are welcome. Free Thinkers are those that want a world without rules and controls on thought, without mental borders and boundaries. A world where anything is possible." These campaigns are sponsored by Sioux Falls Feminists. Dale, now 71, became a feminist in 1960 while he was in high school. In went even further in college. "I was a campus radical and civil rights activist fighting against the Vietnam War, racism, and for women's rights and gay/lesbian rights," Dale explains. In 2002 Dale started to volunteer as a women's advocate, working with abused women and their children. "If one looks at the appalling statistics and facts on child abuse you will understand my involvement in the issue," Dale says. He's addressing these issues head on, and at his own expense.